Our designers are ready to create and customize solutions that perfectly fit your lifestyle. We design, order, and install everything from floor to ceiling. Our expert design team can assist you with bathroom, kitchen or whole home remodeling today. We can also make your home a Smart Home and you can have total control! Servicing Martin County, Palm Beach County, St. Lucie County and Broward County. Come visit our Stuart showroom and see what we can do for you to help you fall in love with your home. The kitchen truly is the heart of the home. 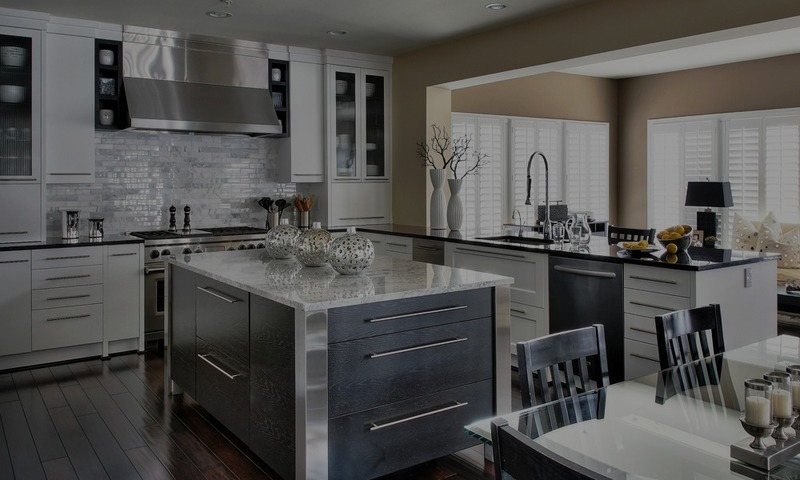 Located in Stuart, The Home Design Center of Florida is a one stop shop for kitchen design and kitchen remodeling. Learn about the latest trends in storage, flooring, countertops and backsplashes. The showroom experience allows our experts to give you the time and energy your project deserves. Whether you need just a bathroom remodel or the entire home, from flooring to countertops to outdoor kitchens, let our experts at the Home Design Center Of Florida help you today. We have all the latest products and materials to give your home the look you want without sacrificing on quality. Call now for a home design consultation! We Now Offer Financing! Click To Learn More. "Kitchen cabinets! My new kitchen features cabinets provided and installed by Home Design Center of Florida. The materials and workmanship turned out to be of a high quality. The installers were very courteous and respectful of my home." "Cliff Tippens did an amazing job installing our kitchen counters. He was professional, timely, and dependable. I highly recommend him and the Home Design Center to anyone planning to remodel their kitchen." "Great experience. Valuable design advice. Work started and finished on schedule and was of high quality and craftsmanship. Project completed at quoted cost."